Easter is this Sunday! 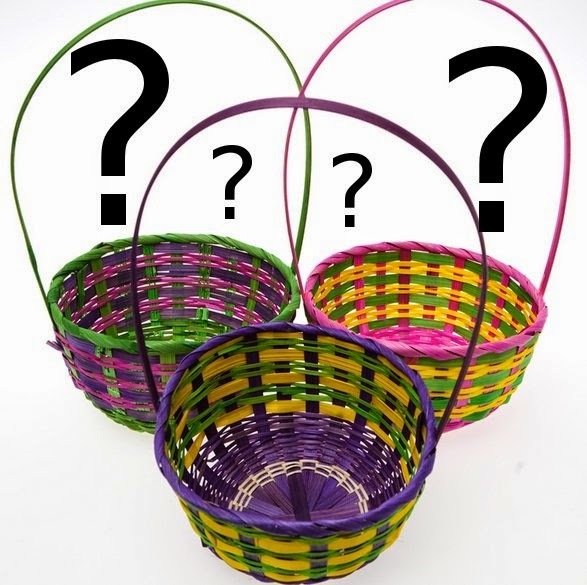 If you are like me, you are probably scrambling for ideas for a basket filling options that are safe for your gluten-free kids. Not to worry- I collected a list of 9 candy companies that offer gluten-free options. This is only a list of what I was informed of and information made available online by the companies. ALWAYS check the labels for ingredients that you are allergic to. Many of these contain peanuts, tree nuts, soy and other common allergens-this list is focused only on gluten-free candies. Without further ado... here for your shopping pleasure is a list of GLUTEN-FREE candy options for filling your kiddos' Easter baskets.